Considering Adding a Patio to Your Outdoor Area? Ensure You Get These Essentials In Place! Home / Construction / Considering Adding a Patio to Your Outdoor Area? Ensure You Get These Essentials In Place! Most Australians love the outdoors, and why not? It has so much to offer! It’s almost as if you can’t get bored when seated outside, whether it’s for hours or on your schedule for days. However, along with its beauty, the outdoors brings with it exposure to harsh sunlight, etc. And well, most people would like to stay away from that to prolong the period they spend in the outdoor space of their home.The outdoor area of a property has great potential to be turned into a comfortable hangout spot. This area, if done up well, can even be used to host parties or for a sit-out. Enter Patios, an advantageous structure that can boost the appearance of your outdoor area. Think of patios as a wonderful opportunity to package your outdoor space, And not only from a functional point of view. Their design adds a modern touch to the property and enhances the value of the property. If you have considered adding a patio to your outdoor space, you already know how attractive it makes the area look. Additionally, you also know how it adds functionality to the area. You can now consider doing several things that you previously wouldn’t have. By personalizing the look of the patio, you can enhance the level of attraction and functionality it offers. Weave in your tastes, preferences and personal touch. This will automatically make it look like you’ve taken a personal interest in putting it together. Plus, this way it will always be ready to meet your demands and needs. Let’s not forget how seamlessly it will blend in with the landscape of your property. Patios bring with them several options for you to fall in love with. If it’s a sleek design you’re looking for, a gable is a way to go. 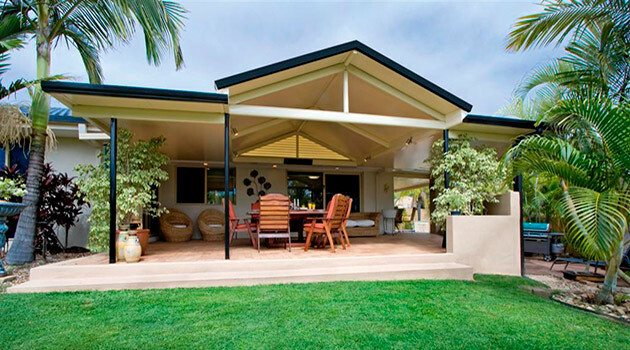 One of the main reasons a gable is popular among Melbourne home-owners is because it is budget-friendly and has a clean structured feel, which in turn creates that aura for your outdoor space. If you have a bigger budget at hand, a dome or flat design might work well to add an elaborate touch. There are also pyramid styles, pergolas or carports to choose from. It all boils down to what you mainly will be using that area for. Another important aspect to help you make it picture-perfect is attention to the materials being used to create the look. Premium-quality materials have a longer life-span and will add sturdiness and a sophisticated look. These materials also help protect the patio from harsh weather conditions and the negative effects of long exposure to the sun. Make sure you get a warranty for the materials being used as this helps guarantee the longevity of the final output. It’s all about comfort. And of course if you’re spending hours outside lounging through the day or relaxing with friends, etc. you won’t want to end your plans because of discomfort, right? Consider adding a well-sheltering roof, blinds, curtains or shade to the area. 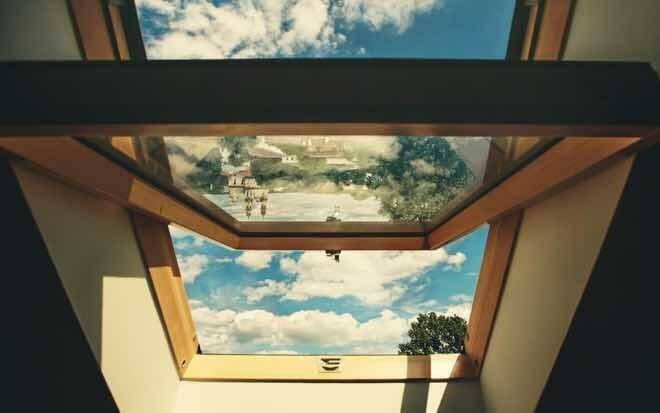 Not only does this keep the glare out and make the area more comfortable but it also gives you the right amount of privacy that you need. Moreover, these elements can be chosen based on the look you want to give the area. Whether it’s a modern appeal, boho feel, or classic touch – the options are numerous with how you can add character to the place. If you don’t want to be tied down to one look you can even consider retractable shutters that can be set up whenever needed. What’s a living space without the right furniture! Whether you’re going to use the space for entertaining guests or spending a relaxed day all by yourself, you can’t do it without good seating arrangements. The choice of furniture can define the look and feel of the space. Do remember not to keep it bulky unless you have a wide amount of space at your disposal. Choose bright colours, easy-maintenance materials and preferably those with a storage option. This helps make the patio area more compact and self-sufficient, making it that much easier to spend long hours in. For those of you who would like to add a pinch of extraordinary, accessories will help you do so. Although, before you settle down on any accessory, speak to your technician and have them guide you on the requirements and maintenance for the same. Don’t forget to focus on the main purpose that you will be using the patio for. Identifying it will help you make the right choice and a wise investment. Among the various accessories, you can consider, are fire-pits, open kitchens, barbeque pits, planters, mini pool, etc. Basically, these elements add design and luxury to the otherwise plain space. A great tip to keep in mind is to add accessories that are built on your interest. This not only ups the sophistication of your property but also makes it an investment that offers true value-for-money. Finally, just like your home don’t hold back from extending bits of your character into your outdoor space. Make it your own based on what you would like it to be as that’s the best way to enjoy it. The options are many, you just need to get the right technician on board who can reveal them to you and also guarantee a good job. Darren Wallis heads Modern Solutions, located in Melbourne, Australia. 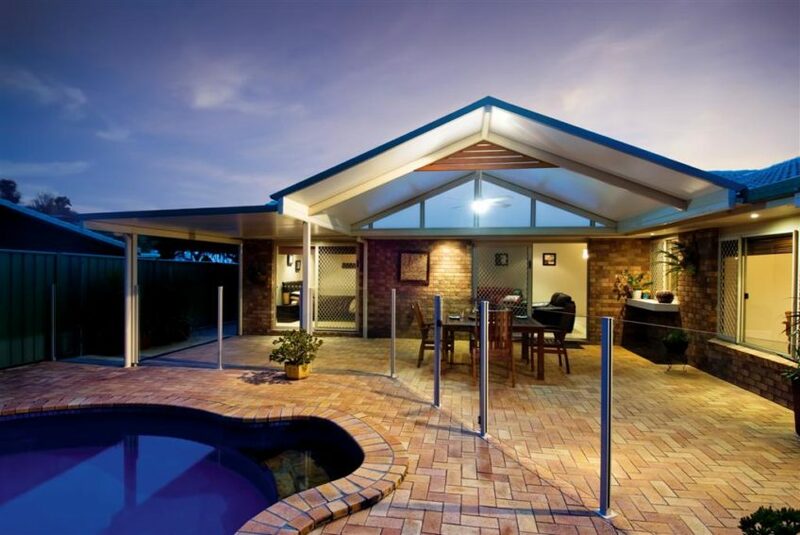 Their versatile designs and use of premium-quality materials make them the leading suppliers for patios, stratco cooldek and stratco louvres in Melbourne, Australia.